Don't go to the parking lot! With the Car Valet Service, just call the parking staff 20 minutes before your arrival at the airport. 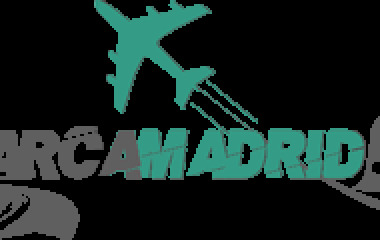 A driver from Aparcamadrid - in a sky-blue uniform - will be waiting for you, pick up your car and take it to the parking lot. On your return call the same number when your bags are packed, go to the meeting point and wait for the driver's arrival. MULTIPASS You can get in and out during your stay (Valid only for more than one day reservations and within the parking opening hours). 4.1 stars based on 7 ratings. Height: 9m. Width: 2.2m. Length: 6.5m.